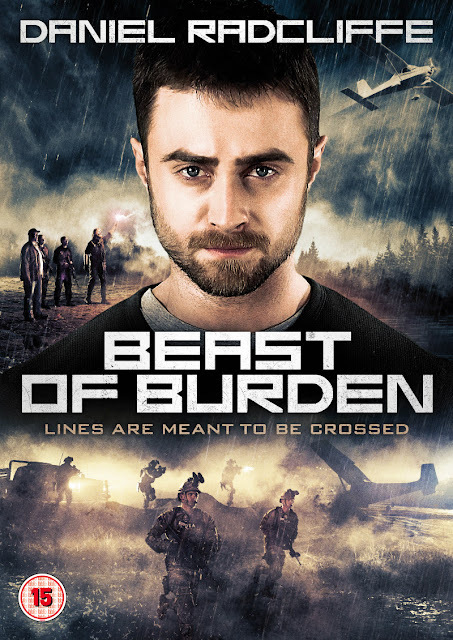 Did You Win Daniel Radcliffe Thriller BEAST OF BURDEN On DVD? We've got two copies of the drug smuggling thriller to give away. 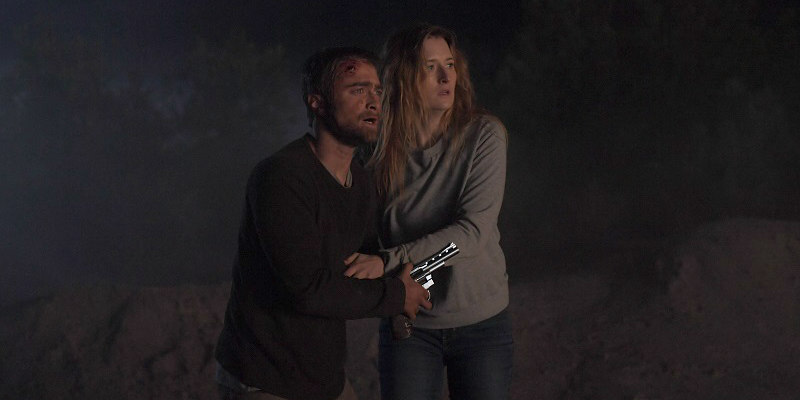 Beast of Burden comes to UK DVD August 13th courtesy of Thunderbird Releasing, and we've got two copies to give away to UK readers.